AP Government is in a difficult situation now. Already, he faced the wrath of filmmaker Gunasekhar and few others for denying the tax exemption to 'Rudramadevi'. Many people believe that GPSK received tax benefits just because it is a Balakrishna movie. Therefore, the TDP government will face criticism if it rejects the proposal of 'Ghazi' Makers. 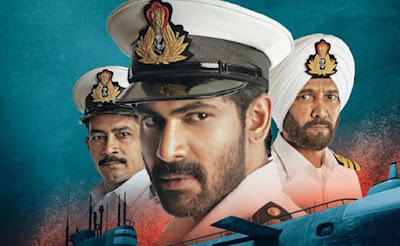 On the other hand, the government of Telangana is likely to offer tax exemption to 'Ghazi' with the intervention of the Minister of Cinematography, Talasani, and IT Minister, KTR.